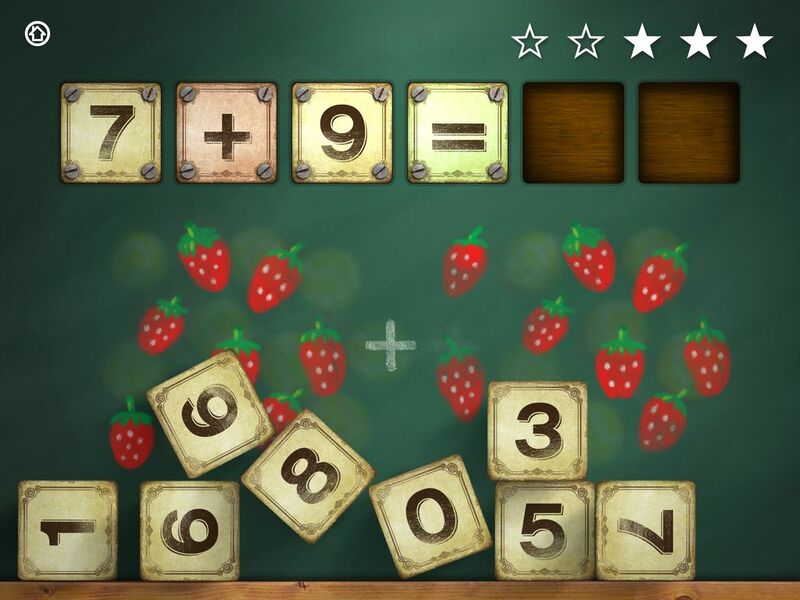 Educational app designed to help the children to enter in the wonderful world of mathematics learning while they play. 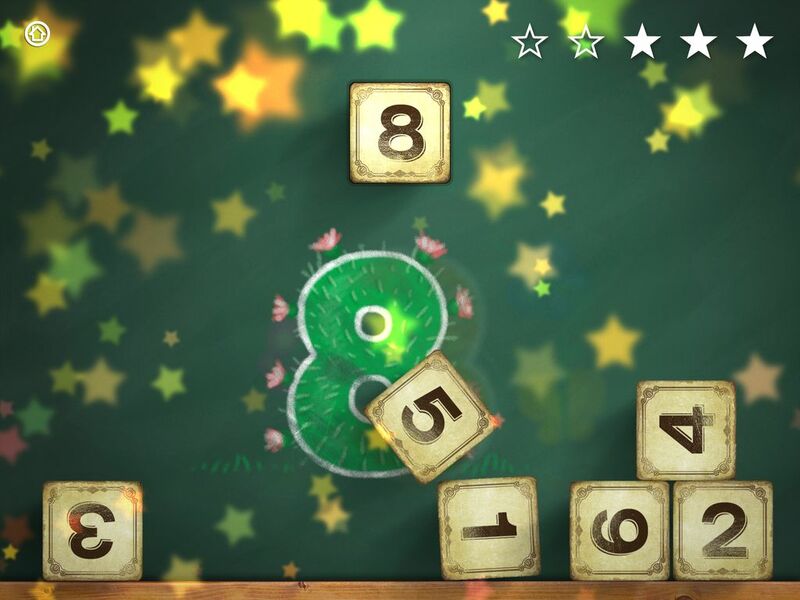 With this app children can become familiar with numbers, perform addition, subtraction and combined operations. 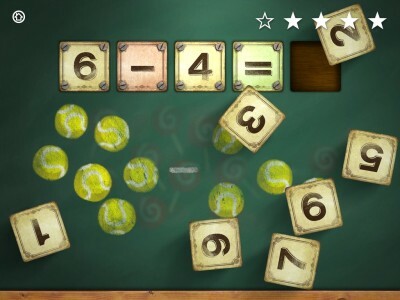 All this in a playful and fun environment, designed to reinforce learning through experimentation. 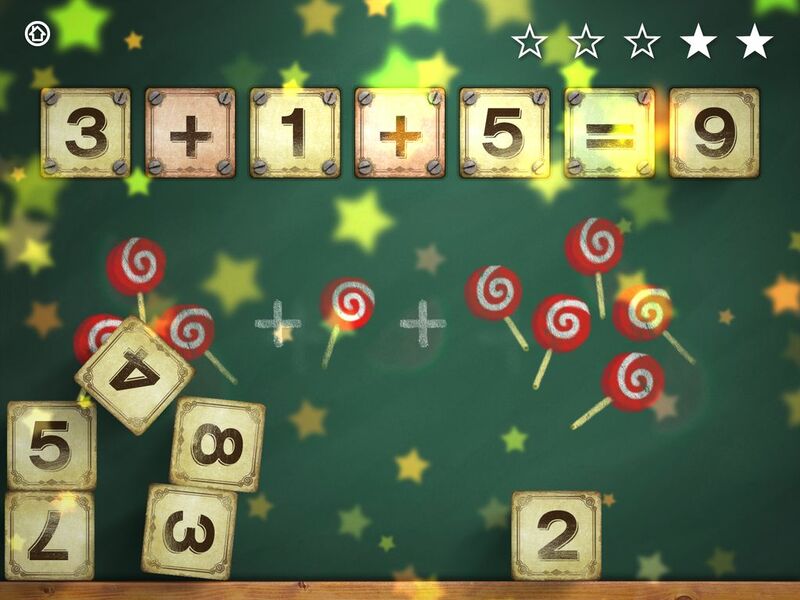 A great app for your kids to enjoy and learn mathematics in a fun way. 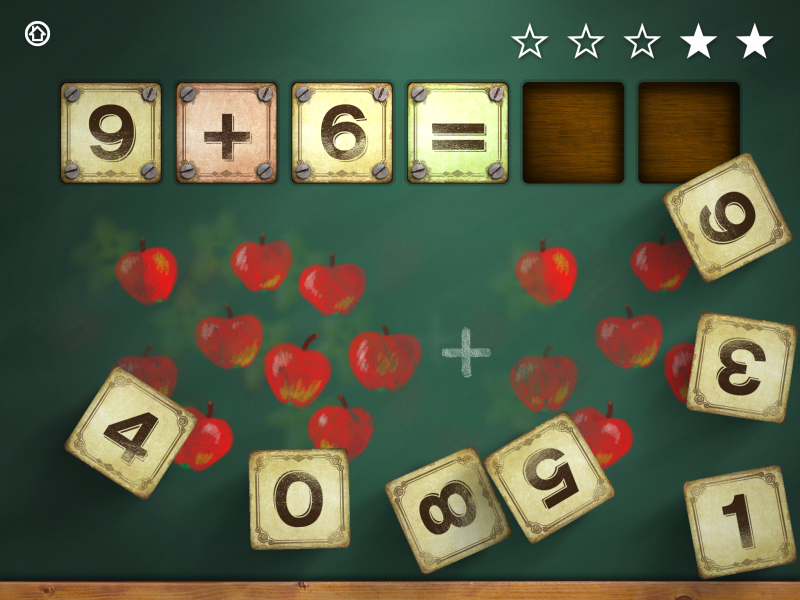 You will see how very quickly they dominate the numbers and solve addition and subtraction with little effort. It will leave you amazed! Our team of experts on children’s learning pedagogues have carefully supervised this app. Different key didactic aspects have been taking into account so this app could be useful as support learning tool. 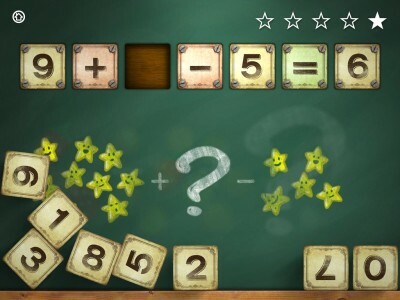 All the characteristics have been studied in detail, from the mean time of one session to the type of answer provided when the children are right or fail. 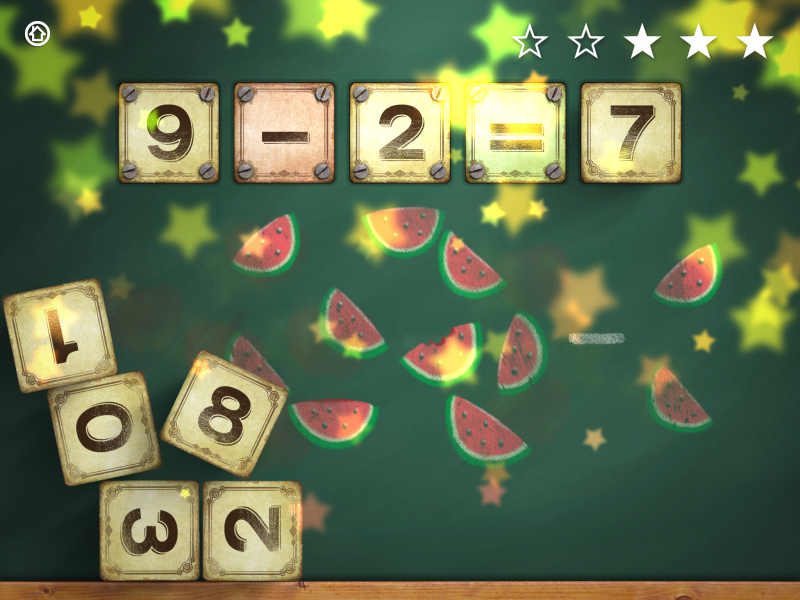 Mathcubes Addition and Subtraction app has a unique correction system designed so children can learn even when they fail. All the exercises are supported by a speech system that formulate the question and reinforce the solution. 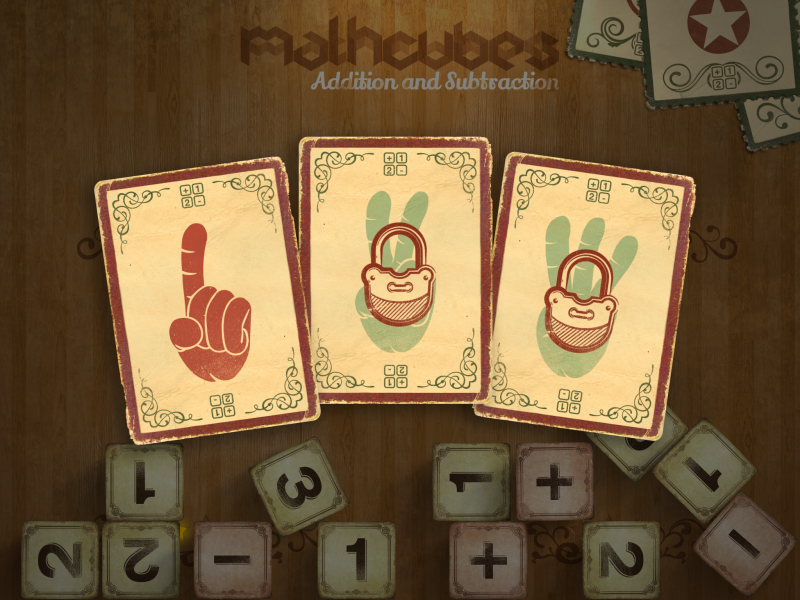 Besides, Mathcubes Addition and Subtraction can be configured so the language of the speeches can be changed, this can be very useful in bilingual educational systems. 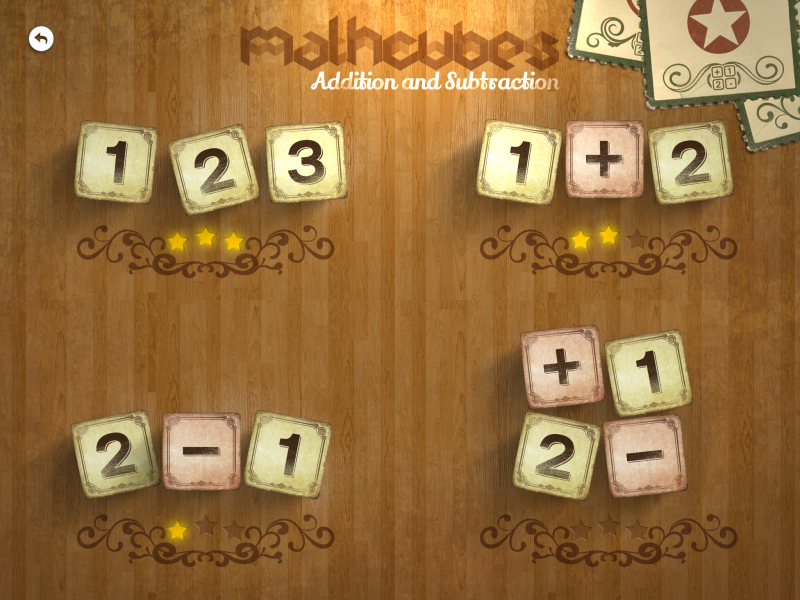 Mathcubes Addition and Subtraction has a unique visual and talking section to encourage imagination and creativity. 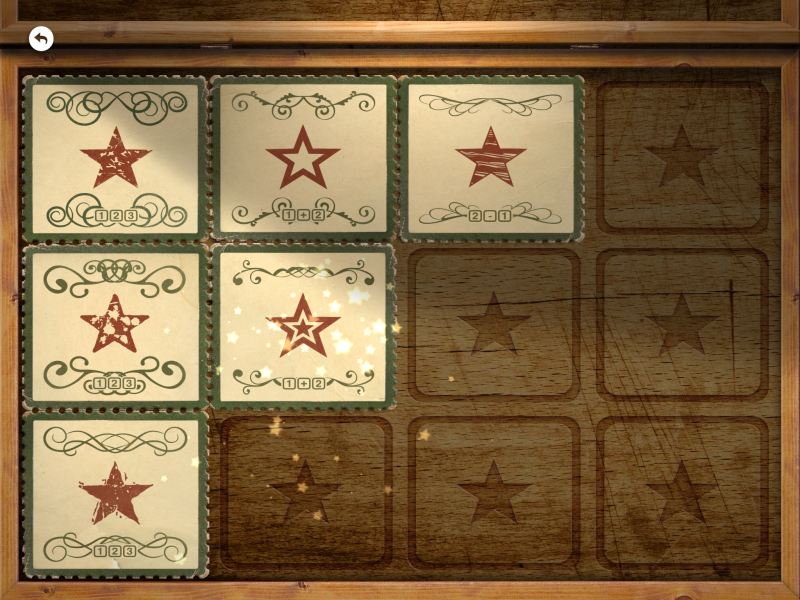 Every detail has been taken care of: buttons that change their appearance, visual and talking feedback in all the interactions, iconography, visual effects by particles system, etc. 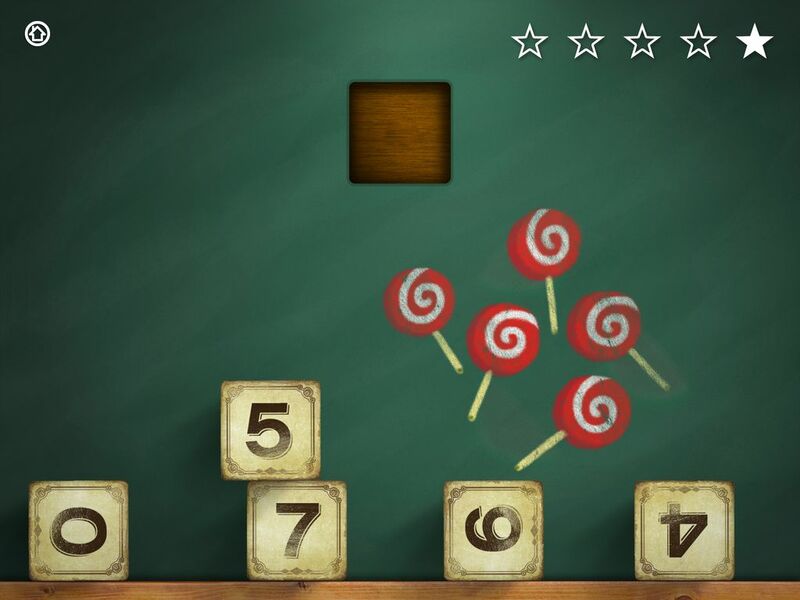 Mathcubes has a unique methodology for developing exercises. It is an intelligent system that measures constantly the user’s level to propose exercises appropriate to their ability. 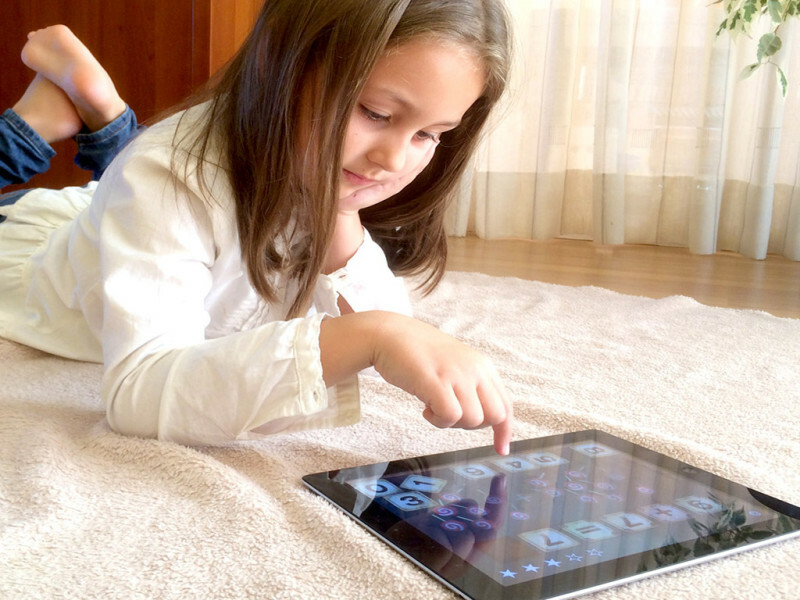 Each time the child does right the exercise, accesses a set of slightly more complicated exercises. Likewise, whenever the child misses, ths system shows an easier set of exercises more affordable. Mathcubes app has an awards and achievements system to encourage its use and personal improvement. 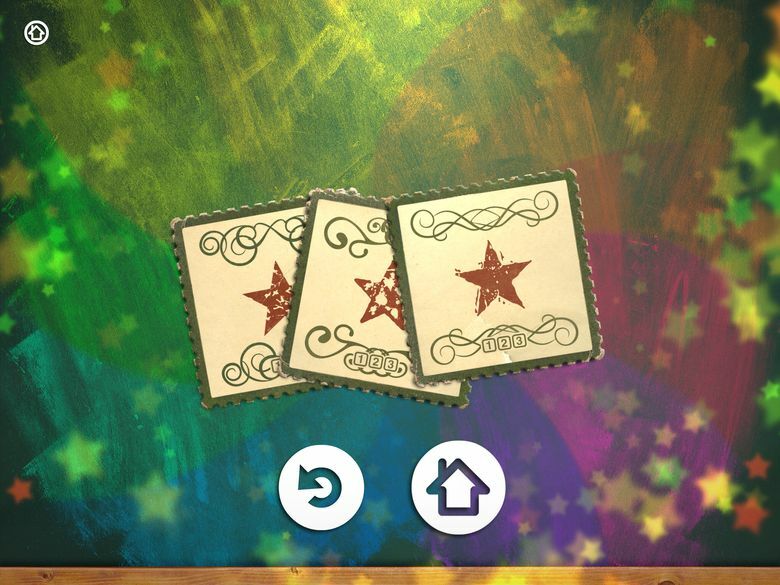 The application has a special achievements’ screen. There they can see all the awards won, and all they have yet to get and some more surprises. This system is, in practice, a great incentive to advance through the different levels and types of exercise. The reinforcing positive attitudes, the well done work and effort has always been an important learning support. 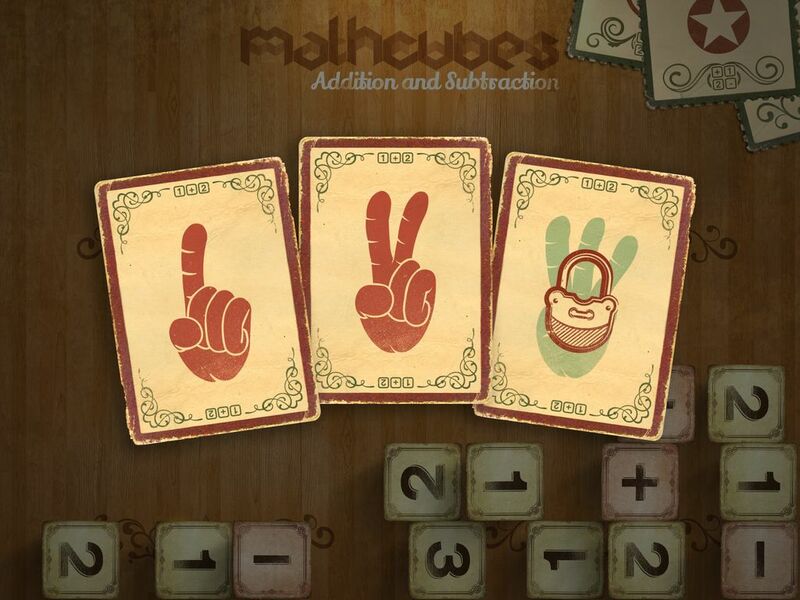 Mathcubes Addition and Subtraction is an universal app designed for iPad, iPhone & iPod Touch. frikids.com – 9/10 The School Cubes collection has a peculiar vintage look, different to any other application you have ever seen, and we love the ability to activate an alternative graphic set of high-contrast adapted to visually impaired children. 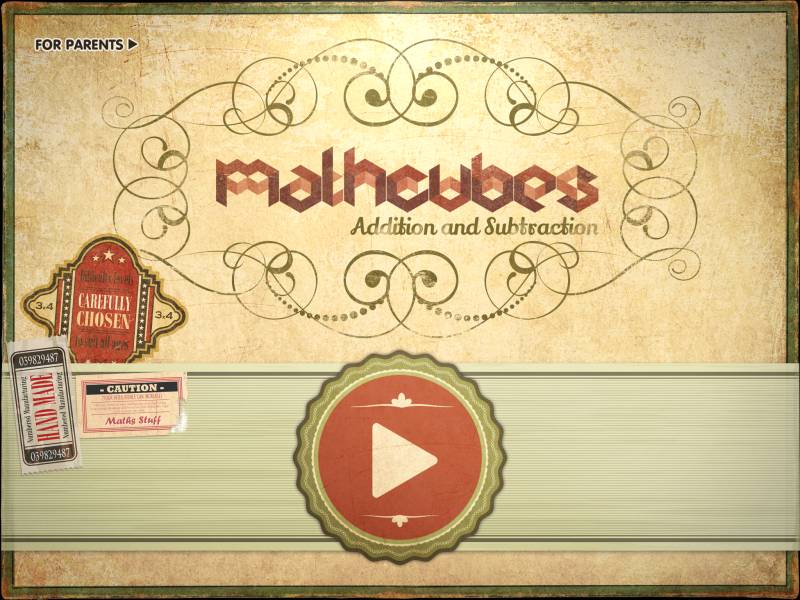 smatoos.com – Mathcubes has one heck of a physics engine built into it, proof that the developers were committed to making a quality app from top to bottom. 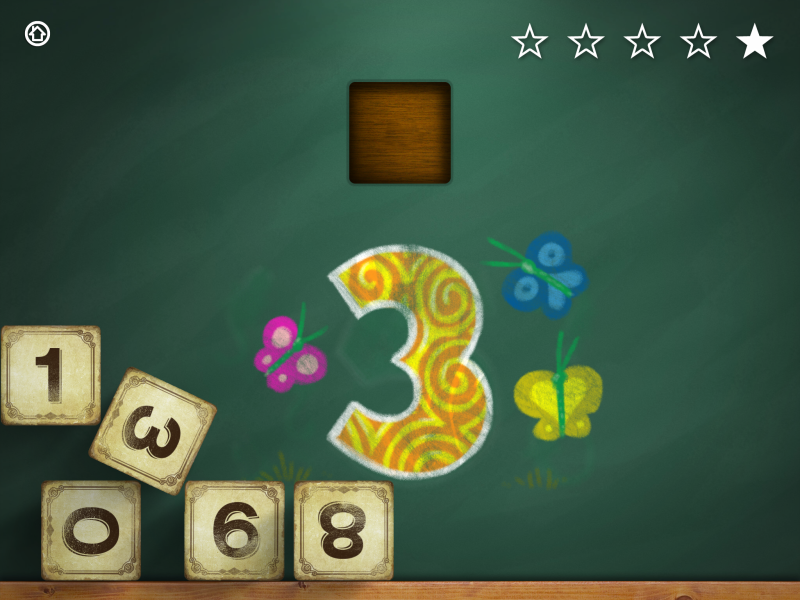 You get the impression that you’re playing with actual blocks, and this kind of detail makes for a great user experience for children. 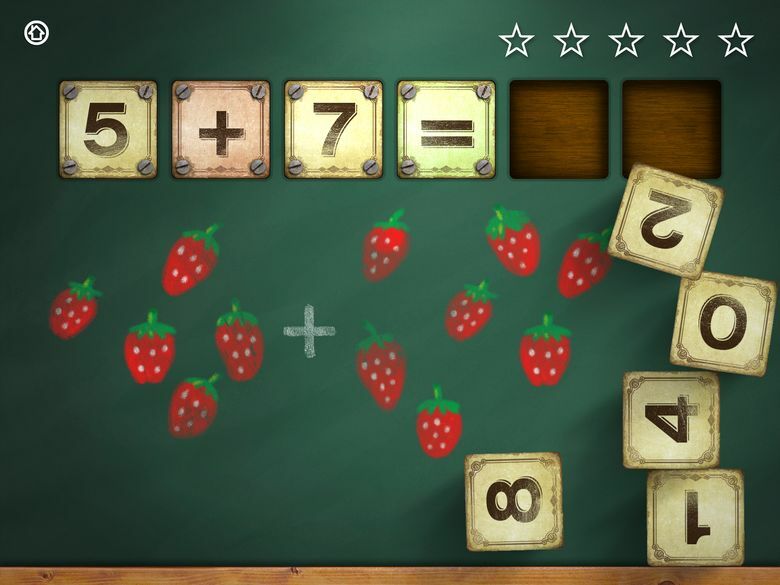 quickermaths.com – It is an ideal app to make grade 1 and 2 students learn the most basic concepts of addition and subtraction without feeling boredom. The unique talking and visual section of this app is specially designed to keep students motivated and to induce critical thinking and imagination. 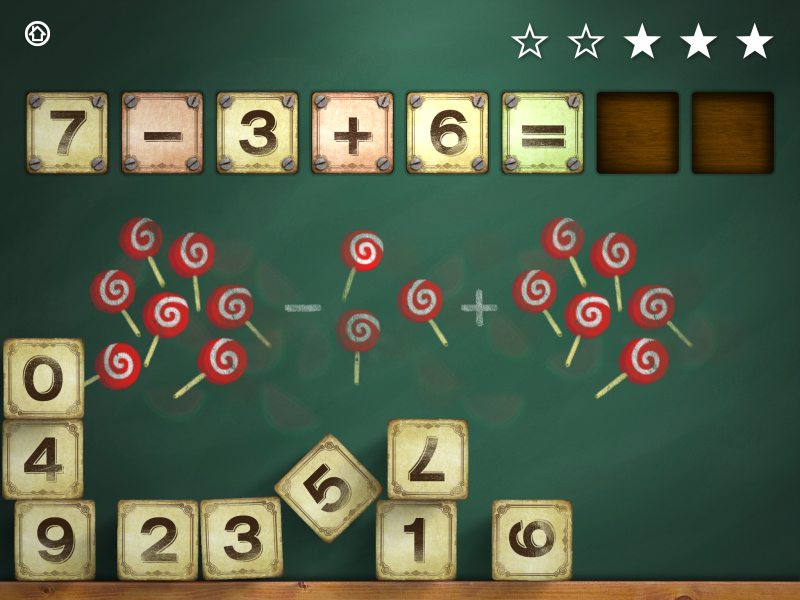 verizoninternet.com – Mathcubes: Addition and Subtraction app serves up operations exercises at multiple levels of difficulty. 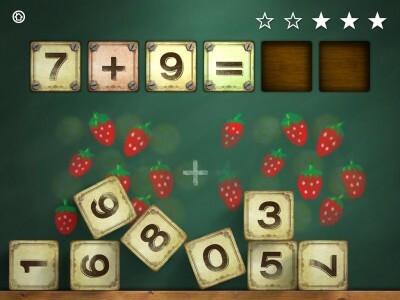 Its intuitive hands-on interface reinforces positive attitudes about learning. But don’t let the bouncing cubes and colorful visual effects fool you. 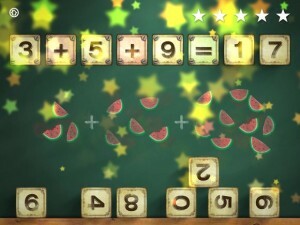 geekswithjuniors.com – It has high replay value, making it suitable for longer math practice sessions with multiple kids. 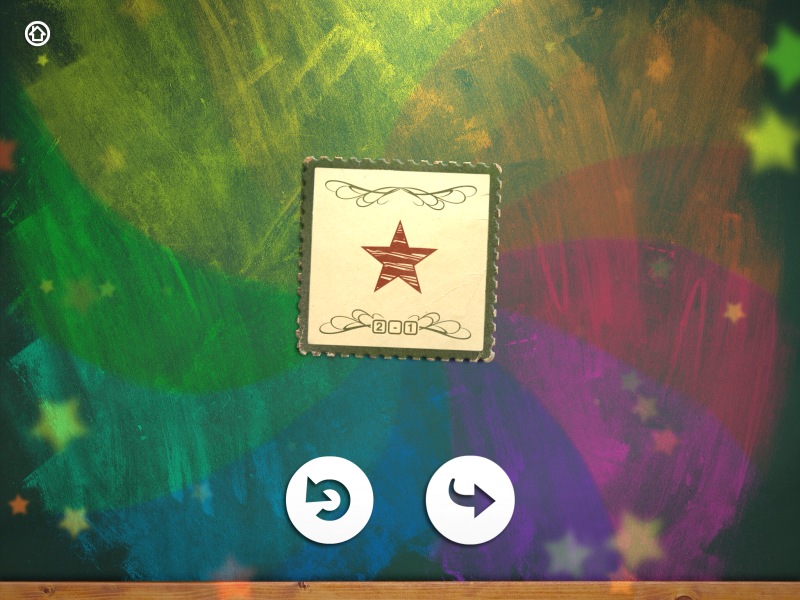 Thankfully, the app has a soothing background music to keep them calm and focused. apppicker.com – This app lets you be proactive and helps kids to further their understanding and knowledge so they can really excel in the subject area. edunoi.com – Covers exactly what parents expected from an application of this type. This app is conducive to learning, is fun and engaging. 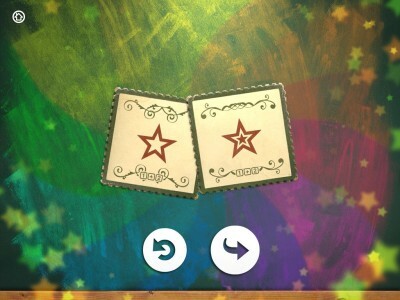 pequesymas.com – The app includes animated music and beautiful images. The way of choose the solution seems to me very innovative because it take advantage of touch interface and interactivity of mobile devices. applicantes.com – This app gets something that looks immposible: to learn maths in a funny way.